Siena Marble & Tile is a family-run business featuring tile and natural stone products of the highest quality. Siena Marble is comprised of a team of experienced designers that have hand chosen every stone and tile to bring the finest selections to our designer showroom. The Siena Marble design team is committed to providing the highest level of service to our clients, designers, builders and architects. No matter how small or extensive your project may be, you can count on the expertise of our designers to lead you from the concept to the completion of your vision. 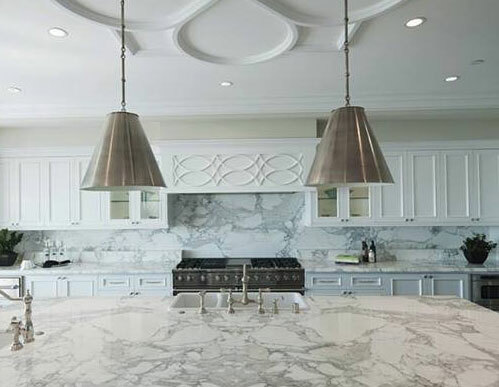 Experience, commitment to superior products, and unparalleled customer service has earned Siena Marble a leading position in the Long Island, NY area.